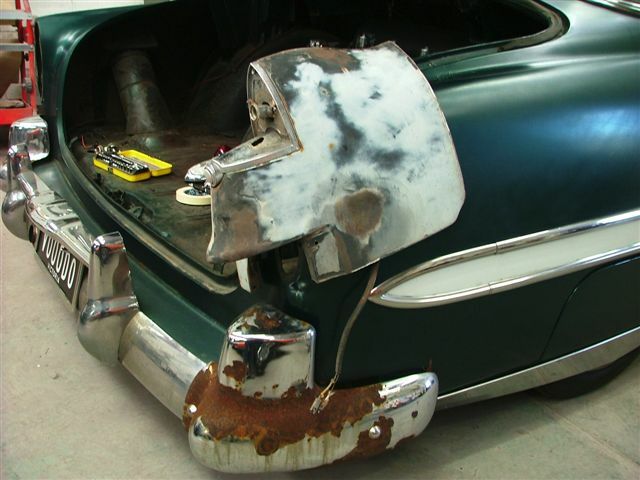 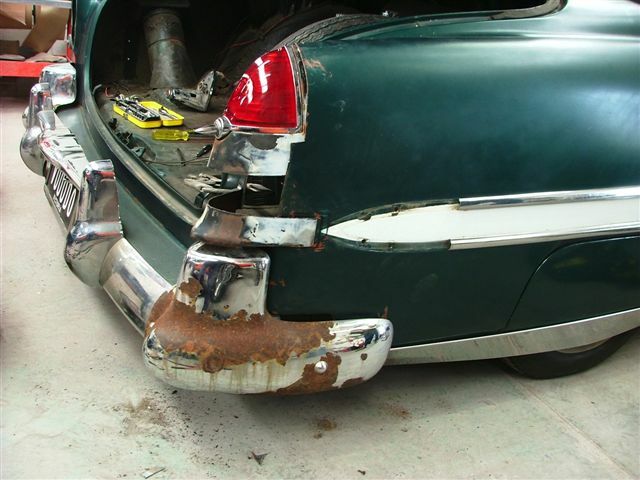 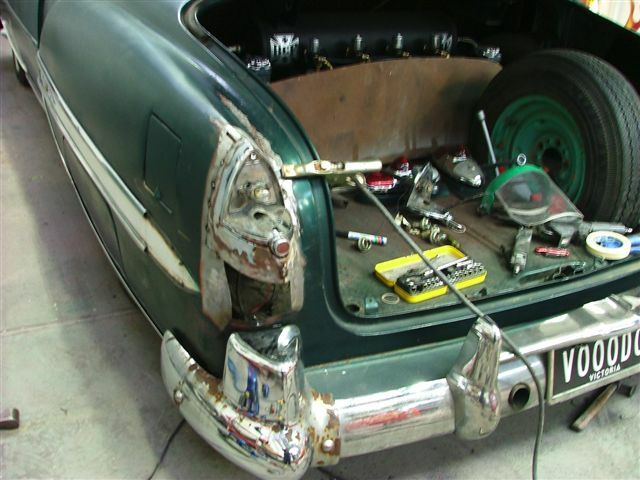 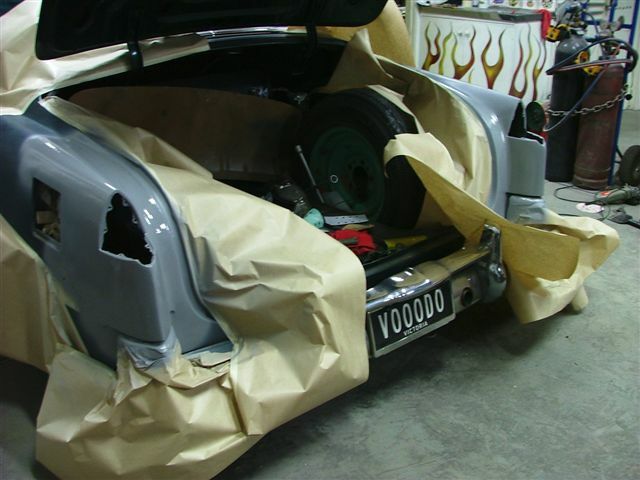 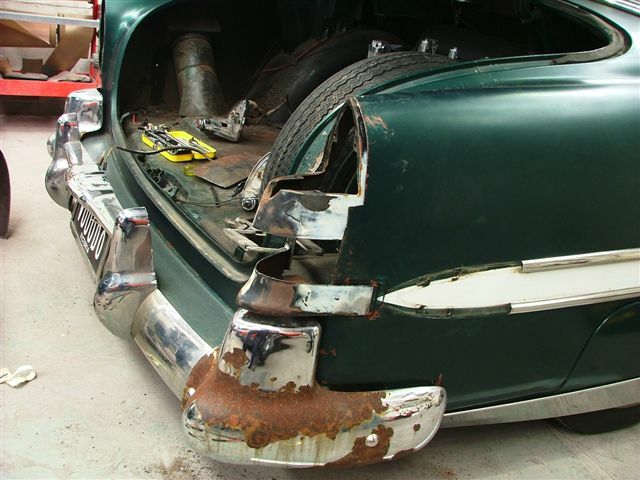 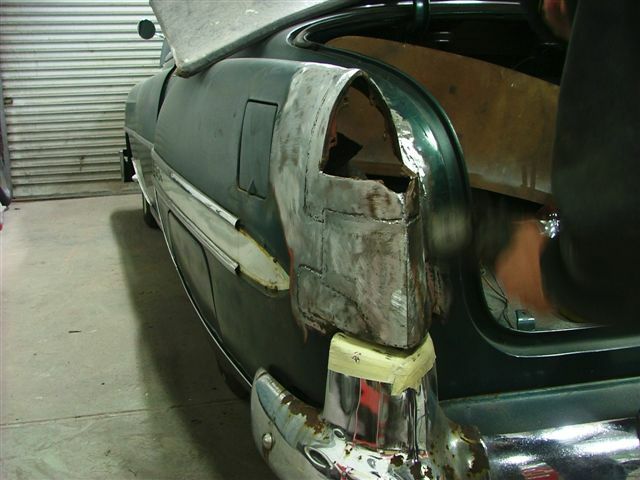 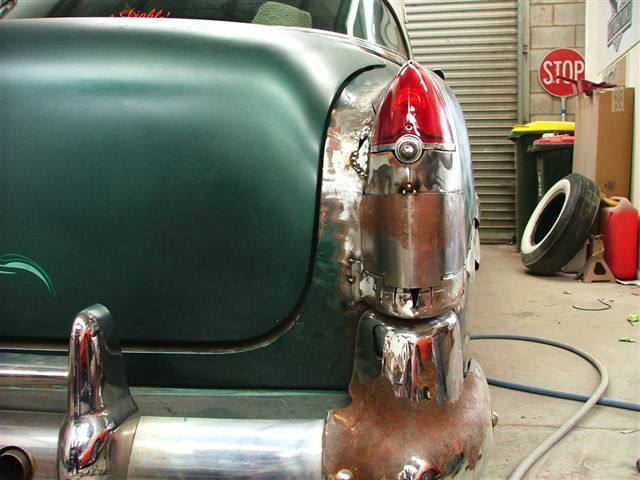 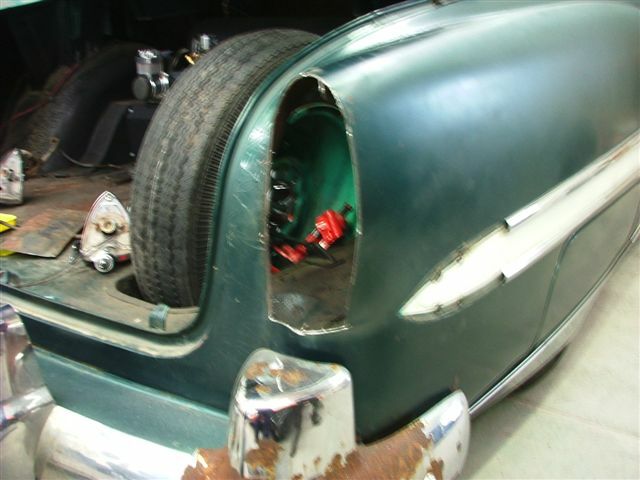 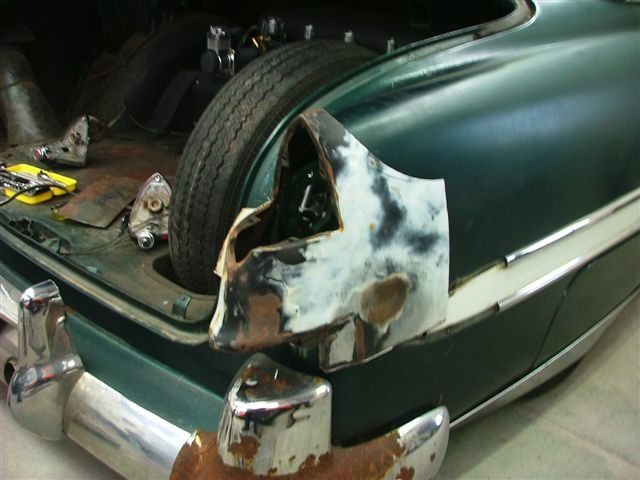 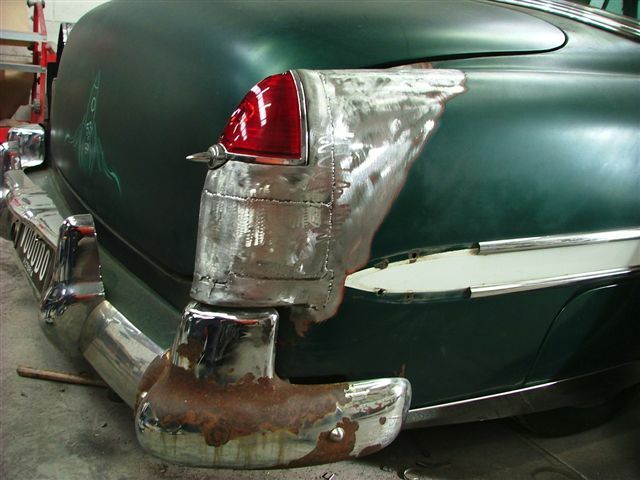 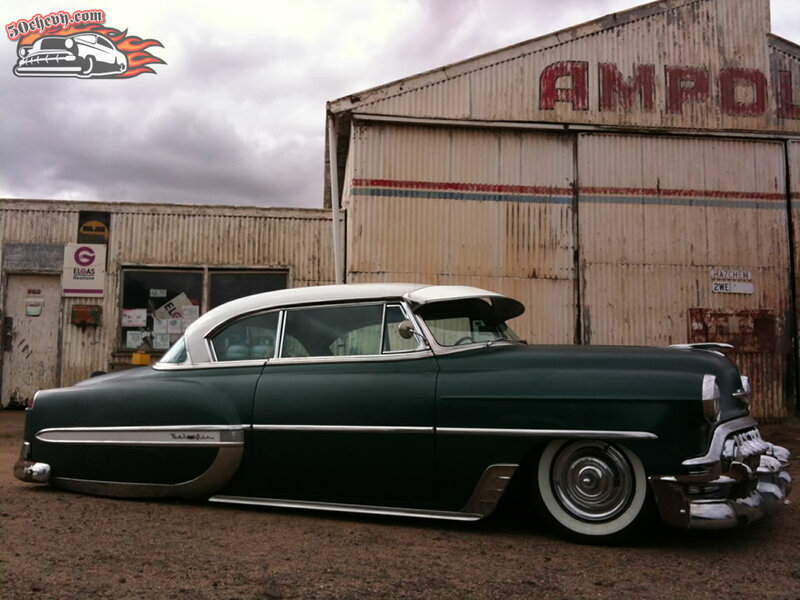 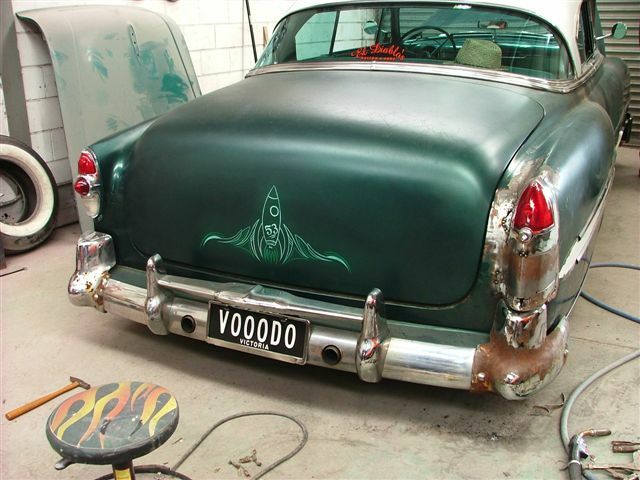 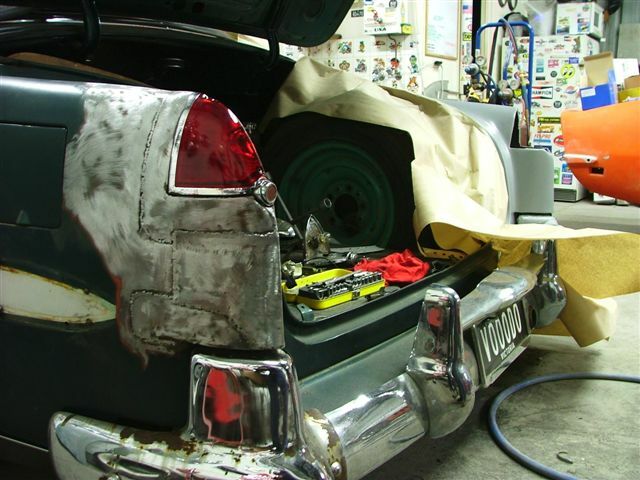 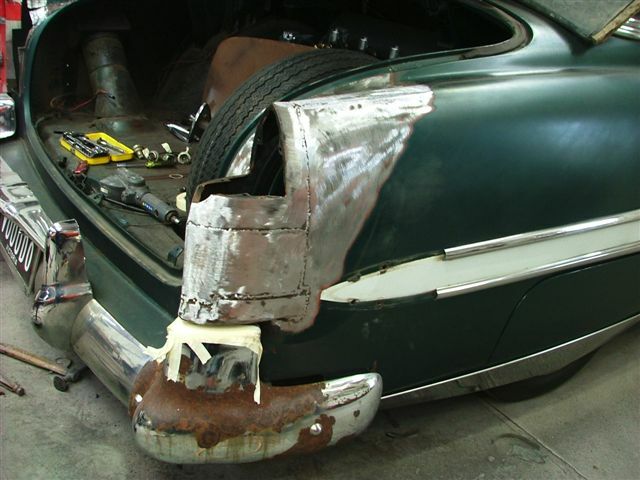 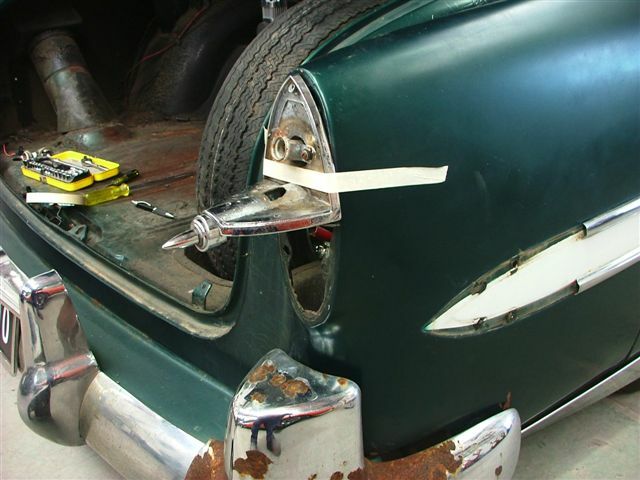 Arthur from Australia sent in some photos of the updates he made to his 1953 chevy. 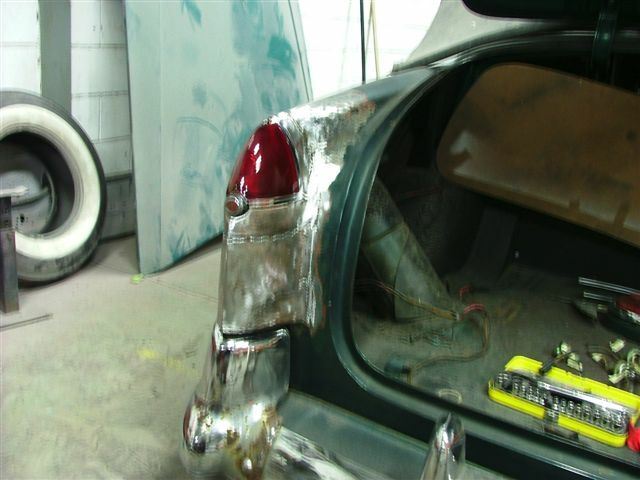 You may remember the previous post I did on his ride, if not check it out. 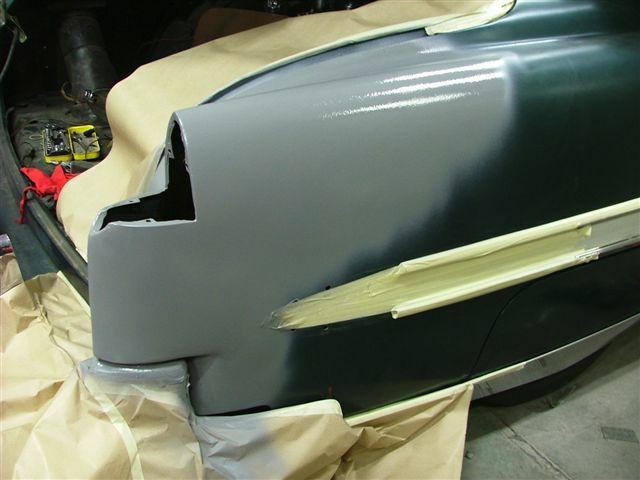 Here are the latest updates. 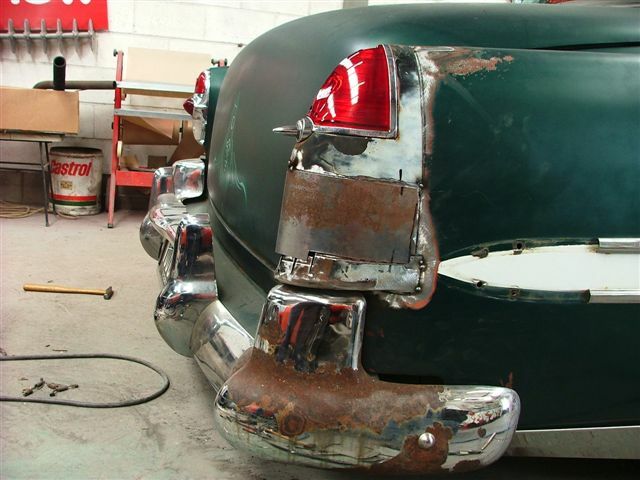 Log in | 63 queries. 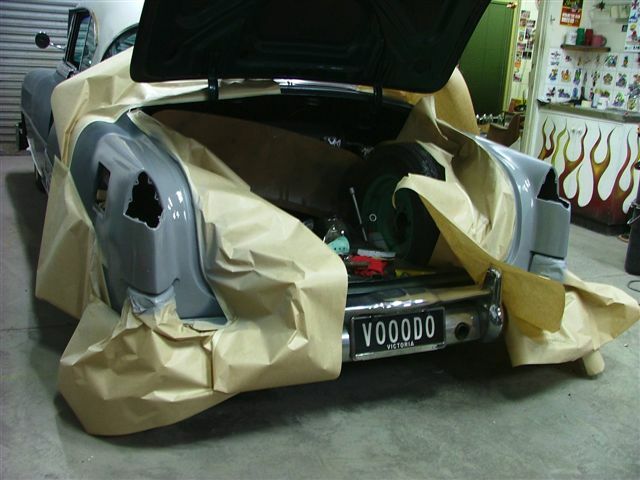 0.293 seconds.